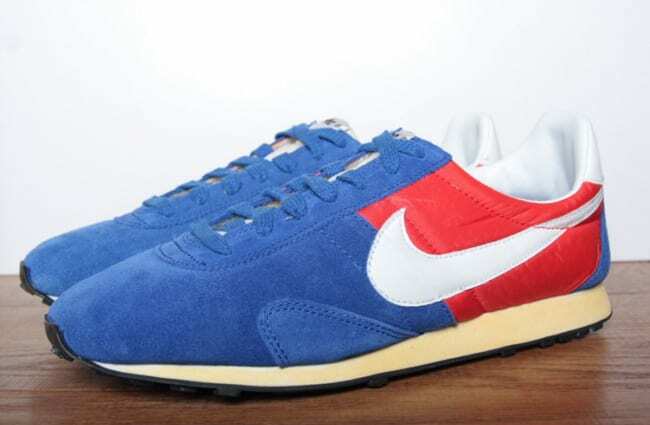 Nike Pre Montreal Racer VNTG "Treasure Blue/Summit White-Chilling Red"
Nike returns with the Pre Montreal Racer, awarding it the vintage treatment for this patriotic pair. The old-school Steve Prefontaine runner highlights nylon and suede throughout the upper, as retro Swoosh branding can be seen on the tongue and the worn-effect has been implemented on the midsole. You can cop a pair now through Rice & Beans or Stateside via Nike Store.